There is no doubt that having a professional email address like “[email protected]” is a necessary thing & if you don’t have it, you are missing out on a lot. – Your domain email address creates a really good impression. 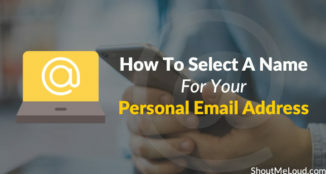 If you use a generic email address to send or receive email, you may not be taken seriously until you are already super popular. Today, I will talk about the G Suite “Domain Alias” feature which will help you save a lot of money for your team or organization where you are using multiple domains. What is Domain Alias & How Does it Work? Even though domain aliases are an old technique, it is not that well-known to many. 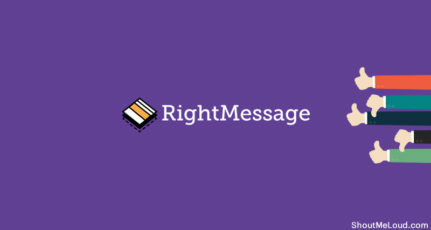 One common mistake a lot of webmasters make is they sign up for a new email account for all their domains to get a professional email address & then they pay for each one separately per user per year. 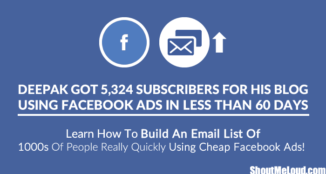 This is the most common practice among new entrepreneurs & webmasters. 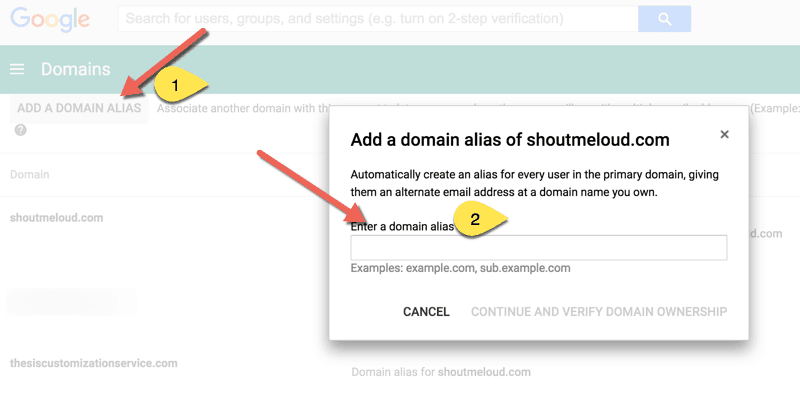 I’ll quickly explain the Domain Alias feature so that you know how it will save you an email address management headache. After a while, your business started growing & you added a new domain name called “Alias.com”. 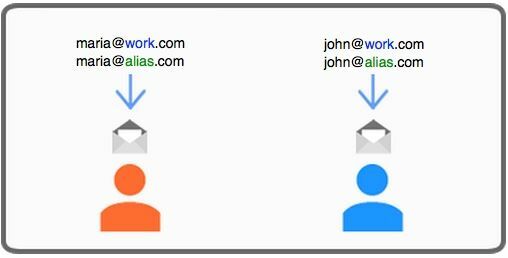 Instead of buying another account from G Suite, or any other service, you login to the “Work.com” G Suite dashboard & add “Alias.com” as a domain alias. Any email which is coming to [email protected] will automatically be directed to [email protected] In short, you are giving users multiple email identities at domains other than the primary domain. This is handy when you have multiple domains & you want to have all of them be used for their individual branding purposes. This is how I use it here on ShoutMeLoud. Whenever I start a new blog, (example: ShoutMeTech.com) I add it as a domain alias. This takes just 5 minutes of work. 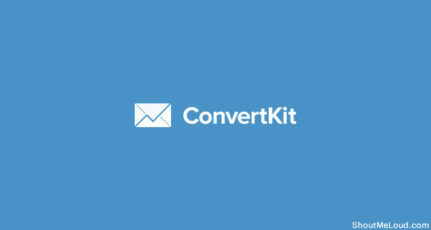 You don’t have to create new email addresses. 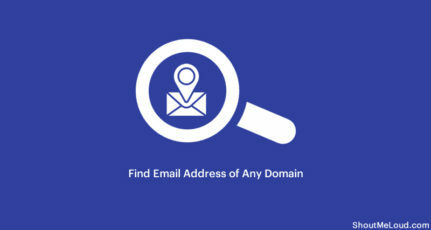 All existing domain email addresses will have the same email addresses on your new domain alias. That’s it. If you have already created a professional email address using G Suite, you are aware of the process of domain verification & configuring the MX record. Let me know what else you want to know about G Suite in the comments section. Is it confusing? Can’t make sense of the Google tutorials? Selected questions will be featured & answered in upcoming posts in the G Suite series. Enjoyed learning about G Suite Domain Alias feature? Share it with others on Facebook & Twitter. 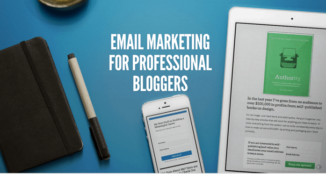 It might help your entrepreneur & blogger friends save a lot of their hard earned money! Thanks for the information,you have helped alot of people with your blog..#iWillSubscribeToYourBlogNow. Thanks for Giving such Useful information to create Professional email Address. Thanks for sharing this information Harsh. I did not know about this feature. This will be really helpful to manage multiple email address of multiple domain from a single place. Really loved the post. Nice share! 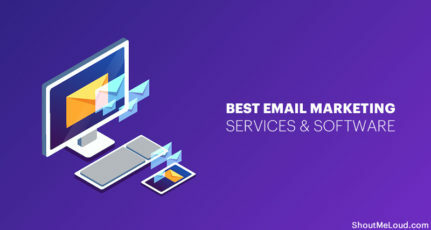 I understand how tedious it usually is to manage multiple email address, having a way to manager them in one place is a no brainer. Thank for the information and guide. One doubt in my mind is, if we set another domain as alias can we send mail using that email address? Thanks for such a informative blog . Got a new information which will help me.. this why i always follow your because i get to know new things. I’m glad i could help you with the article. Good info. I found it in my Google business email but was not aware that we can link email accounts to multiple domains. Thanks for sharing. I have one doubt Harsh, when we use alias I think it works fine when someone sends you an email it comes to your work mail. Say I send one mail to [email protected] it will go to x’s email at [email protected] but when X wants to send one email where he wants the from address to be [email protected] that is not possible I think in case we are using alias. Is that not true or I am understanding it differently. Kindly suggest. Thank you. So pretty much the same thing but you will have to send as which is great. I am sure it works with the same Google Apps subscription right? At least I think so. In that case the best option to use is use aliases instead of using all these domains with different different subscriptions. Thank you very much for your input Harsh, it helped. Thanks for the info. I have multiple Google Apps free accounts with 10 user limit. My doubt is, in each account, how many domain alias can be added? Nicely explained Harsh, we use Office365 and have setup aliases for various functions like sales, support etc. which helps us sort out our emails.